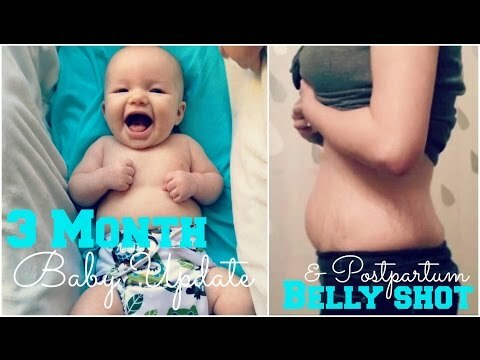 Just a quick update on my 3 month mark of of my 1st baby things getting better day by day! 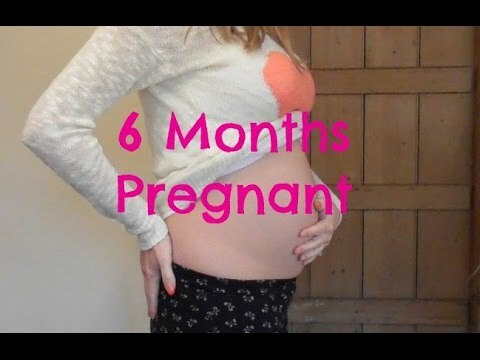 PREGNANT BELLY CAST! 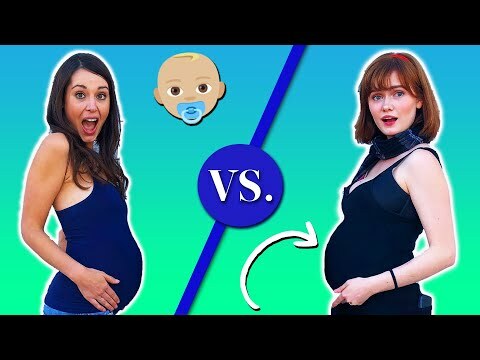 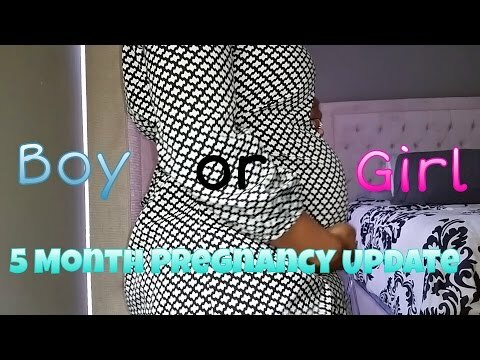 TWIN PREGNANCY UPDATE! 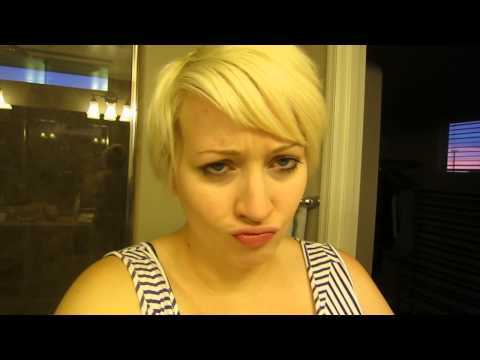 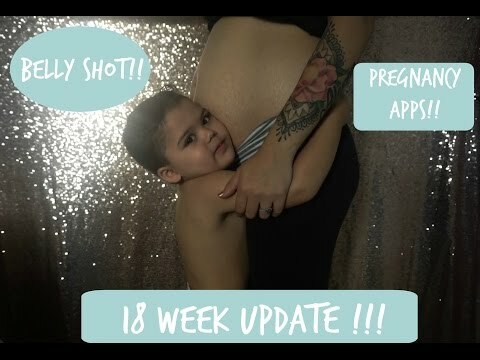 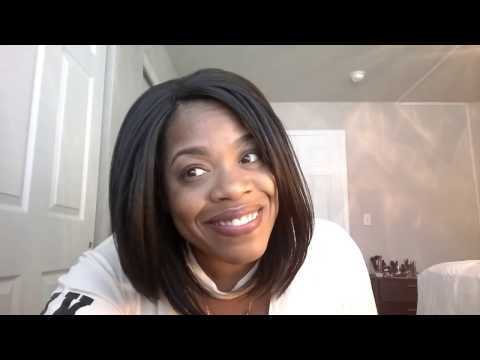 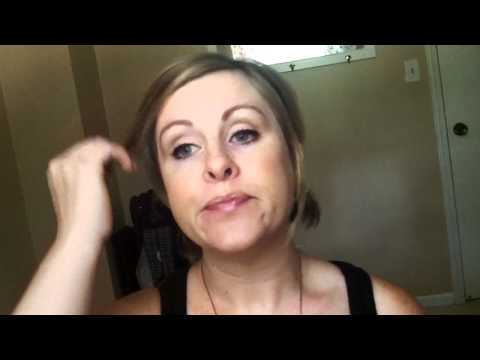 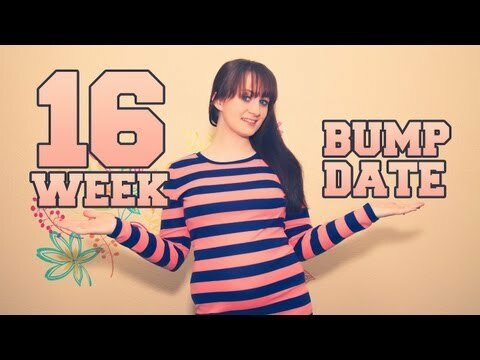 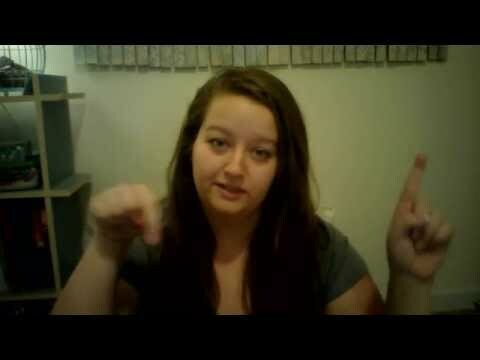 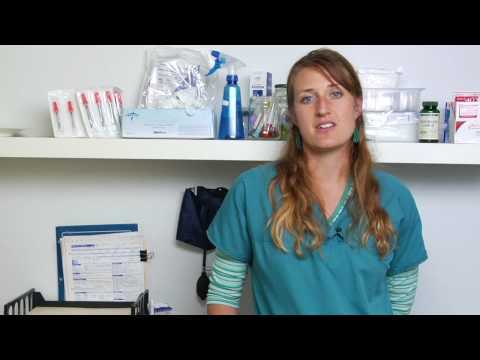 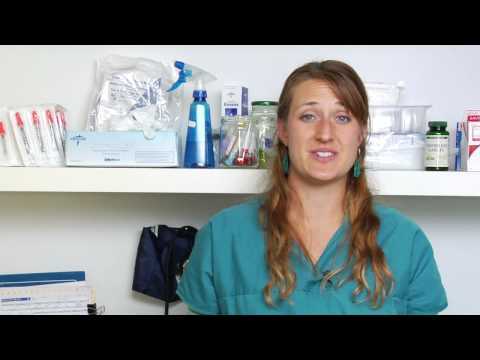 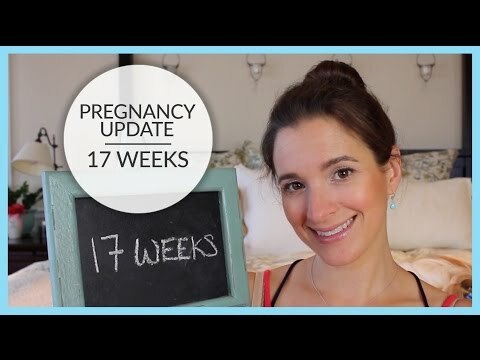 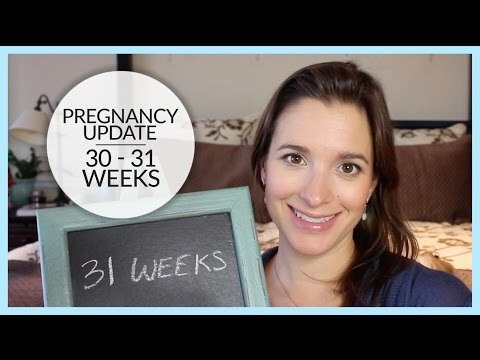 IVF Success: 8 Week Pregnancy Update and Belly Shot! 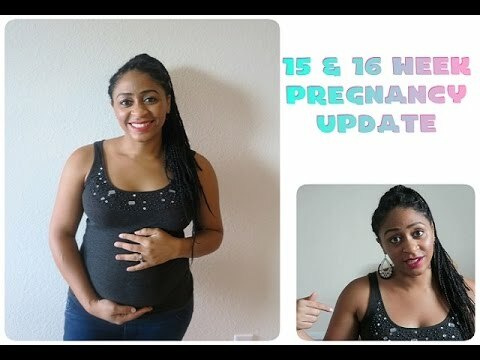 11/12 weeks pregnant ! 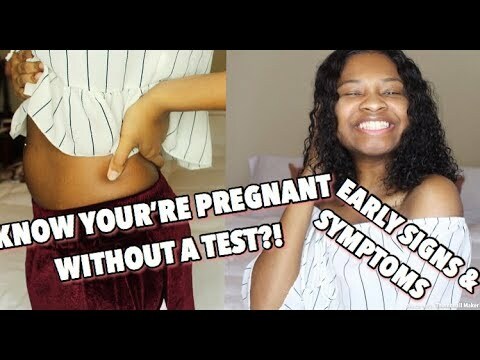 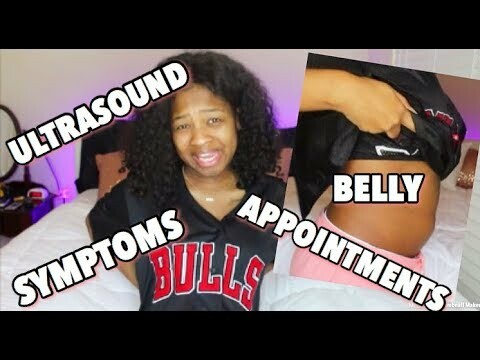 Doctors Appointment/Belly Update!